Afghanistan’s leadership has barely made any success whatsoever in countering terrorism and drug-trafficking, Russia’s Security Council Secretary Nikolay Patrushev said while on an official visit to the Islamic Republic. 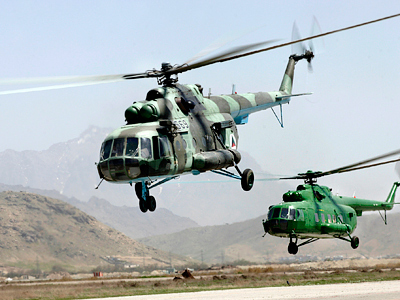 According to the Russian Security chief, the terrorist threat has not been fully eliminated despite the “significant efforts” by Afghanistan’s government in that direction. “As far as we understand, the situation in the country – especially in its northern part – remains tense. 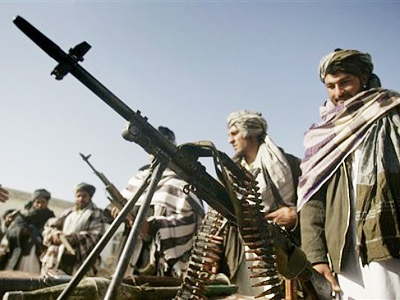 Militants operating there possess state-of-the-art weaponry and large sums of money,” Patrushev said during a meeting with his Afghan counterpart, Rangin Dadfar Spanta, Interfax reports. NATO’s “widely-advertised” counter-terrorist operations have not demonstrated any effectiveness and failed to eliminate militants, who are just being pushed to the North of Afghanistan. “Extremists are infiltrating a number of the CIS countries, which directly affects our vital interests," Patrushev said. Afghanistan’s drug flow remains a huge headache for Russia, where up to 40,000 die each year because of narcotics use and about 2.5 million are turned into drug addicts. 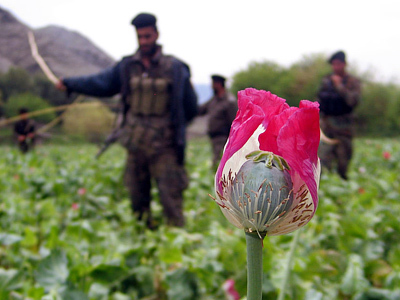 Almost ten years on after the US and its NATO allies launched their so-called “Operation Enduring Freedom” Afghanistan remains the world’s largest producer of opium – the key ingredient for heroin. 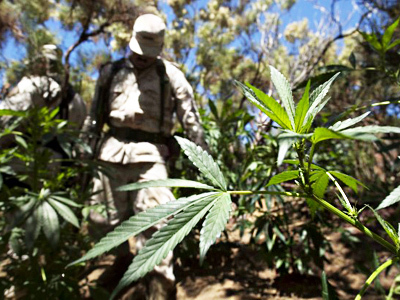 "The scale of [drug] endemic has reached such a level, when it threatens international peace and stability in different regions of the world,” Patrushev said. 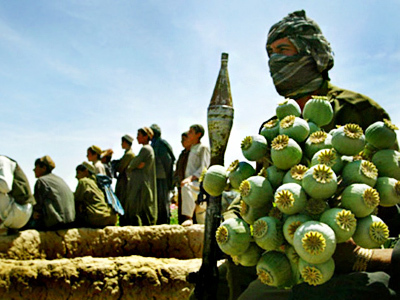 In move to find a solution to the situation, Moscow has long been pushing for the eradication of opium poppy fields in Afghanistan. “Unfortunately, Russia’s efforts to help counter drug-trafficking have not been supported by the Americans,” Patrushev noted. Neither the US nor its allies want to eliminate the opium plantations saying that they would not want to remove the only source of income of Afghanistan’s population without providing them with an alternative. But Russia finds this excuse rather confusing. “We cannot see the logic why destroying coca plantations in Latin America does not threaten lives of local population, while annihilating poppy fields in Afghanistan would lead to people losing sources of income,” the Russian Security Council Secretary observed. 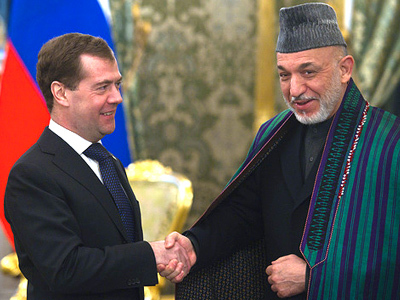 Earlier on Thursday, Patrushev also met with Afghanistan’s President Hamid Karzai to discuss the situation in the region as well as to talk about future cooperation between Moscow and Kabul, including their economic partnership.